There is now a dedicated gluten free brewery out of Portland Oregon! Ground Breaker Brewing is a dedicated gluten-free craft brewery founded in 2011. 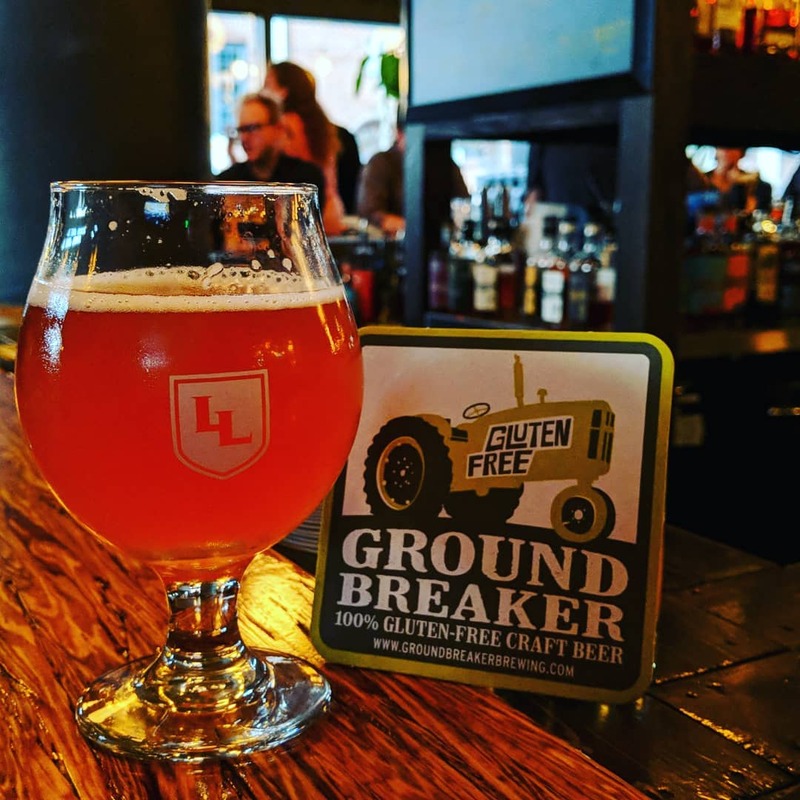 Ground Breaker Brewing’s facility is entirely gluten-free, no gluten is allowed on the premises. The main ingredient used in the beers are Willamette valley chestnuts which are hand roasted at the brewery to different degrees for each style of beer. It is located at 2030 SE 7th Ave, Portland, OR 97214. For more information on Harvester Brewery and for information on where to buy their beer please visit groundbreakerbrewing.com, or facebook.com/groundbreakerbrewing.